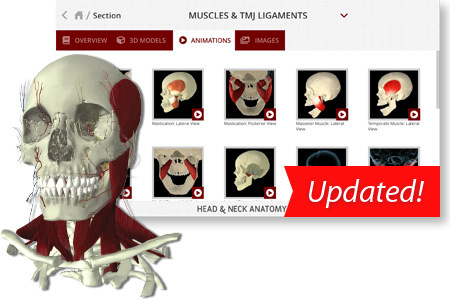 Head and Neck Anatomy 3 Has Arrived! 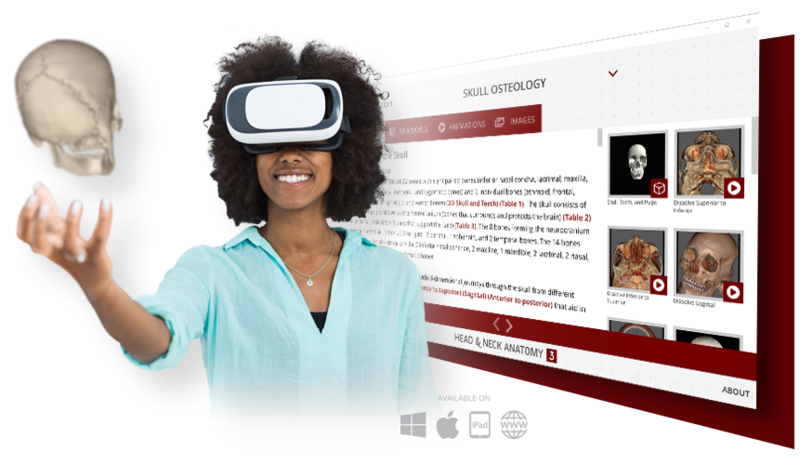 Our Biggest Update Ever — Now with Virtual and Augmented Reality! The students who passed the National Board reported that the “Tooth Morphology” course which was based on the 3D Tooth Atlas and given by Dr. Charles Goodacre was extremely helpful for answering questions related to Tooth Morphology. This was reported by several students! As a matter of fact we have the largest number of undergraduate students passing part one while in the program compared with other schools in Saudi Arabia. 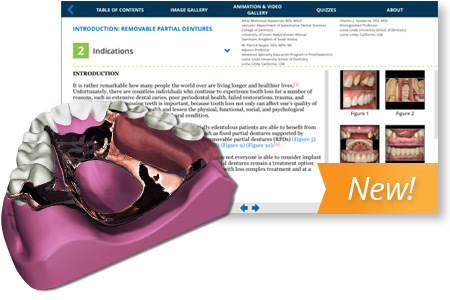 As you know we are the only school using the 3D Tooth Atlas program. 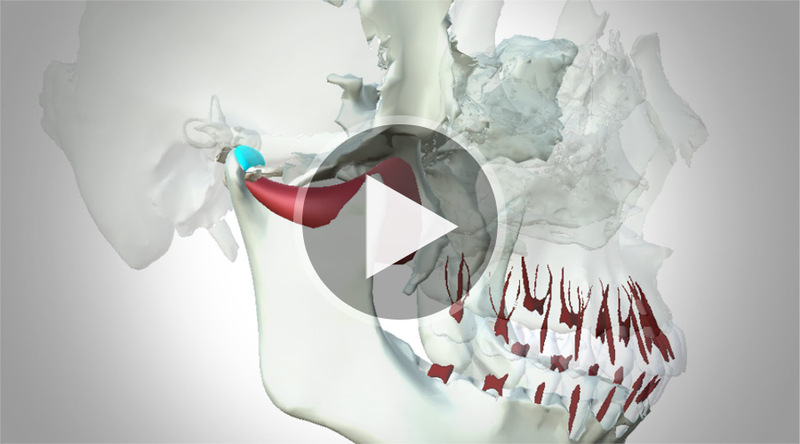 I had used 3D Tooth Atlas on the desktop and found it to be a great reference. The iPad touch interface is even more natural and intuitive with ability to move and zoom using touch controls. It seems the perfect fit for a tooth anatomy (and much more) application! So impressed with this app. 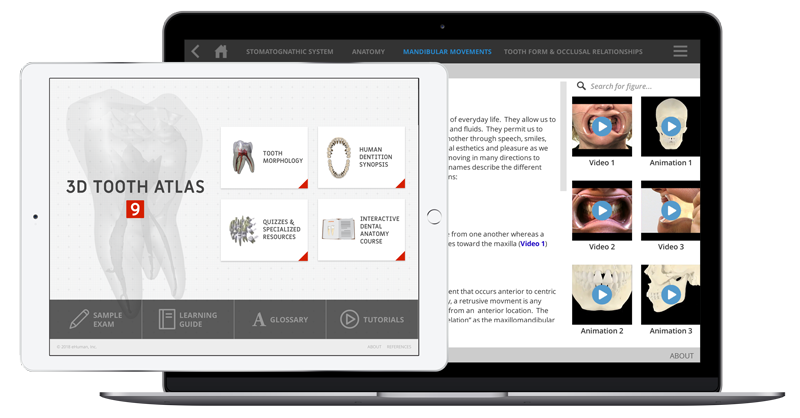 At the University of Pittsburgh School of Dental Medicine, I use the Tooth Atlas instead of a textbook to teach Dental Anatomy to first-year students. It’s an incredible resource and our National Boards scores have increased dramatically. Since the students started using the eHuman Tooth Atlas, the tooth morphology identification test scores have significantly improved. I feel the use of the program has given the students an accurate method of viewing the morphology of a tooth and has resulted in these improved scores. Thank you for developing such a fine tool. I have used the Tooth Atlas to explain the furcations for the upper and lower molars. 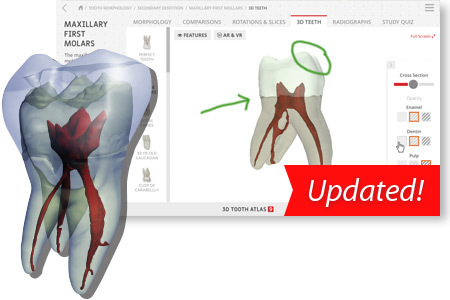 The Tooth Atlas is outstanding and has the best images which are labeled extensively. I also use the atlas to explain to my students that there are supplemental pulp canals. Because real teeth are used I can explain and show attrition on actual teeth in the atlas as well. 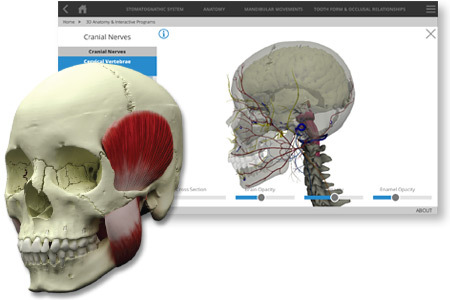 The 3D Tooth Atlas has been a valuable teaching tool at the University of Pennsylvania School of Dental Medicine for many years, and has been used in several different disciplines. It is a valuable, required resource for my courses.